LILAC 2018 (Librarians’ Information Literacy Annual Conference) is aimed at librarians who teach information and digital skills. Each year, the three day conference includes keynote speeches and parallel sessions covering a range of different libraries including school, public, academic and national. 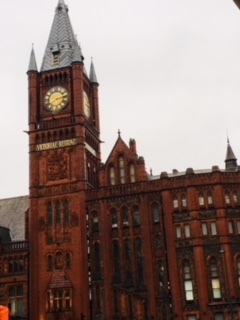 This year LILAC is hosted by librarians at the University of Liverpool and Liverpool John Moores University. Over 370 librarians from around the world have come to LILAC to share and compare. Today, I met librarians from at least 15 different countries, attended 5 sessions and a keynote speech and there are still two days to go. 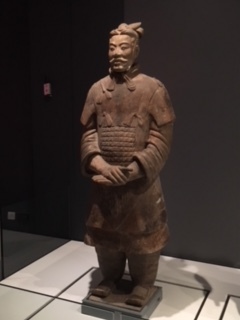 Tonight, we have a networking event at the World Museum Liverpool featuring the terracotta warriors. After one day at LILAC, I’m feeling hopeful and dizzy about what is possible. I’m thankful that we are putting some of this good practice in action already in our essential IOE LibGuides. Even so, there is always more to learn. In fact, I can’t wait to try out Database Speed Dating. Don’t laugh, I’ve tried it and it’s a novel way to make databases interesting. 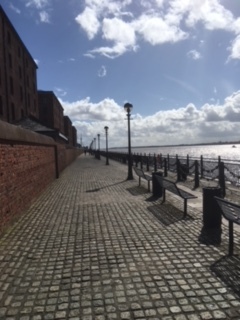 So whether we’re in Liverpool, London or Lisbon, we librarians all know that information literacy skills are essential to coping with research. Sharing good practice in conferences like LILAC makes our way ahead a little more bright. Image | This entry was posted in Library and Archives and tagged databases, information literacy, LILAC, Liverpool. Bookmark the permalink.